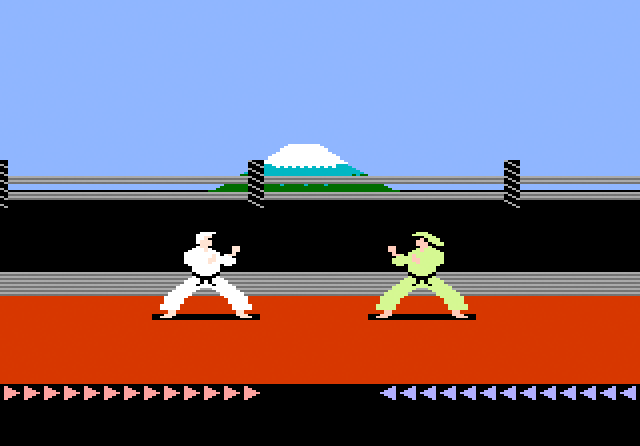 Jordan Mechner, the man who made the original Prince of Persia back in 1989, is returning to game development to remake another of his classics, Karateka. Venture Beat reports that Mechner plans to release the game later this year on XBLA and PSN. The original was developed as “a labor of love” on an Apple II and released in 1984. A small team is reportedly behind the remix, with Jordan himself taking a very “hands-on” role as creative director. 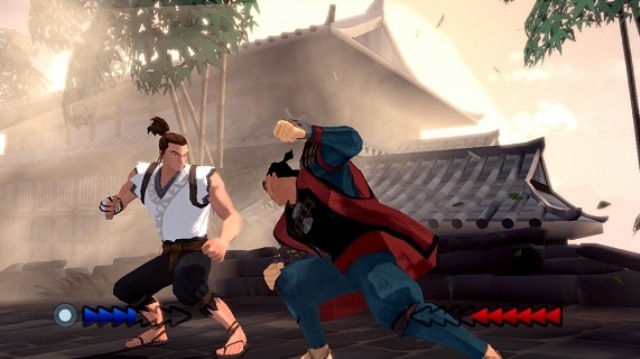 The original was heavy on story for its time, and its action gameplay relied heavily on fighting game-style mechanics. It has been about nine years since its creator last worked directly on a game (2003’s Prince of Persia: The Sands of Time). Mechner spent the intervening years working in film and graphic novels.